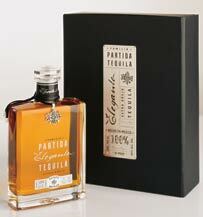 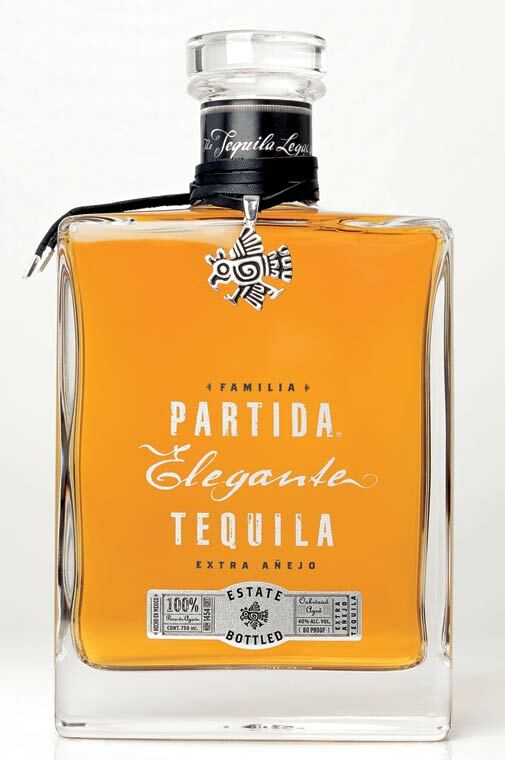 Partida Tequila Elegante, an extra añejo tequila aged more than 36 months in American oak, made its debut, on June 4, 2007, at the Aspen Food and Wine Classic’s ‘Ultimate Agave: Mexico's Ultra Premium Tequilas’ seminar led by Steven Olson, one of America’s leading spirits experts. The Partida Tequila Elegante will be available on an allocated basis this fall in all states where Partida Tequila is distributed. 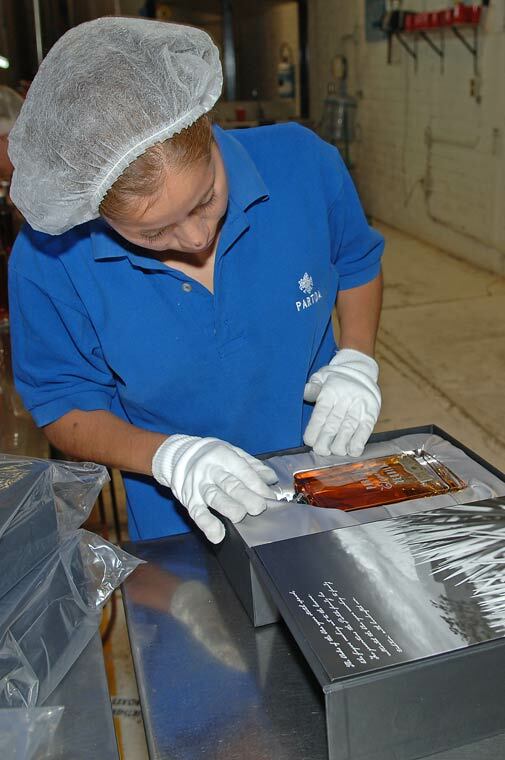 The suggested retail price will be $350.